For those who are avidly tuning into the Netflix original series “The Crown,” which follows Queen Elizabeth II of England’s early ascent to the throne, viewers will be familiar with the character (and actual sister of the queen), Princess Margaret. The supporting role of Princess Margaret is played by actress Vanessa Kirby. Formerly known as Princess Margaret Rose as a child, the period drama follows a subplot of the princess's real-life love affair, who is the younger sister by four years to Elizabeth. When the biopic television show “The Crown” begins, viewers catch a glimpse of the months leading up to Queen Elizabeth’s reign. Her younger sister Margaret, a decidedly more free-spirited character, becomes involved in a forbidden love affair with a married officer, a Captain Peter Townsend. At the time, Townsend was serving as a royal equerry and deputy master of Margaret’s father, King George VI’s household. In actuality, Margaret did take-up with Townsend around the time of her sister’s stepping into her role as Queen of England. The Captain was 38 and Margaret was 22 when their romance was outed during Elizabeth’s coronation, according to a New York Times piece. Here are five quick facts about the real life Princess Margaret and her torrid affair with Townsend. 2. The romance between Townsend and the princess became a highly buzzed-about topic in England when the couple’s romance became apparent to all. Townsend was married at the time of the affair and had two sons, according to Time. Townsend divorced his wife, making which escalated the scandal further, as divorce was frowned upon in the Church of England. 3. Princess Margaret, who at the time was third in line for the throne, decided not to marry Townsend, according to Vanity Fair. She would have also had to leave the country for several years, rescind her royal privileges and income, according to the outlet. 4. Margaret later married photographer Anthony Armstrong-Jones, which ended in divorce in the ‘70s, the New York Times wrote in the Princesses’ obituary. The couple had two children together. 5. 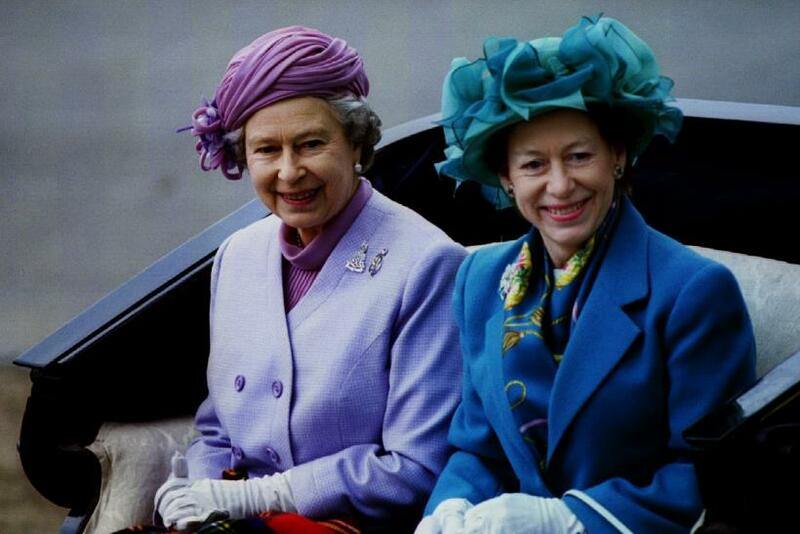 Princess Margaret died at the age of 71 in February 2002 after suffering a stroke. Who Will Be The Next King Of England?